Coquitlam sister cities program will focus on agreements made with Paju, South Korea and Foshan, China. 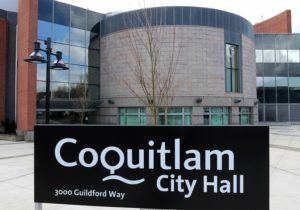 Coquitlam is winding down a handful of dormant sister and friendship city partnerships but will continue to focus on agreements made with Paju, South Korea and Foshan, China. The city’s economic development manager, David Munro, told The Tri-City News that some of the arrangements were signed in the 1990s and had gone dormant over the years. He noted that by concluding the partnerships with Laizhou, China, Tochigi, Japan and Ormoc, Quezon and San Juan, Philippines, staff will be able to better pay attention to the two agreements that are producing results. He added that successful agreements feature economic, educational and cultural elements. For example, delegations from Paju have met with the Tri-Cities Chamber of Commerce and 20 students from the South Korean city recently took part in a School District 43 summer program in Coquitlam. Foshan also has an active relationship with the SD43, Munro said. The educational component is significant, Munro said, because people who attend school in the area from overseas are more likely to forge business relationships in the community. As well, the average student generates $30,000 in economic spinoffs for the community, he added. While government-to-government partnerships are important in providing economic and cultural benefits, as well as shared information on best practices, there are no imminent plans of adding new sister or friendship city agreements any time soon, Munro said. 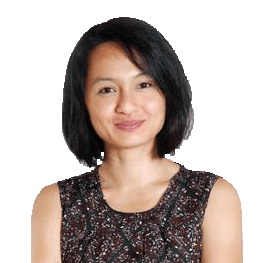 Author: Meryl Hamdillah is a REALTOR with Sutton WestCoast Group and is an active community writer in Tri-Cities and Vancouver. If you are interested in a real estate or community topic in Tri-Cities or Metro Vancouver, feel free to call me. FALL in love with FALL at THE FALLS.